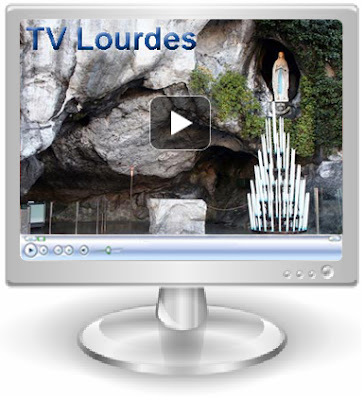 Click the image below to watch the HCPT Trust mass live on TV Lourdes from 9am (UK time) on Thursday 12th April. Have a great week HCPT! First group meeting for 2013!